A new tribute album to Neil that has been years is the making with some top Florida and international names was released with a concert and film screening on August 12 at Luna Star Café in North Miami. 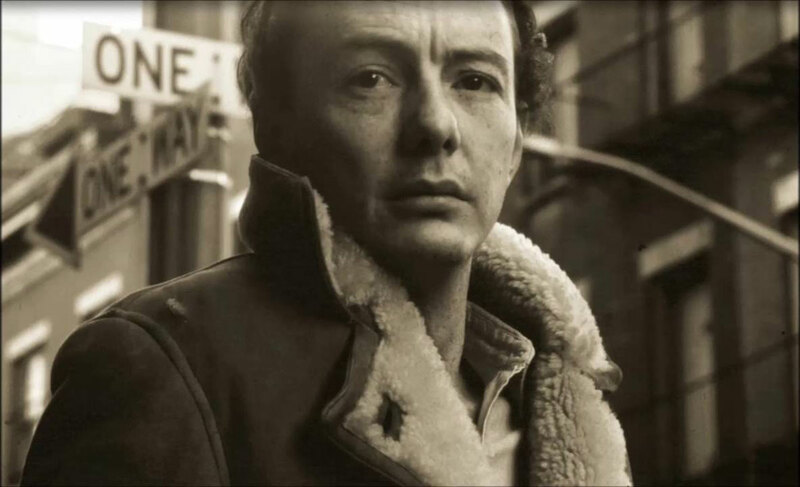 A hit songwriter who turned his back on the music business to protect dolphins, Fred Neil is one of the more unusual, revered figures in the music world. He made his name in the 1960s in Greenwich Village and wrote the hit song “Everybody’s Talkin’At Me” for the film Midnight Cowboy and performed with Bob Dylan in Greenwich Village clubs. But the dark urban noise and crowds didn’t suit his clothes, so he packed off for Coconut Grove where he played his guitar for Flipper and his sea mammal buddies. A new tribute album to Neil that has been years is the making with some top Florida and international names will be released through Amazon on Friday August 17th. Fred was born in 1936 and raised in Treasure Island near St. Petersburg, Florida. He moved to New York City in the mid-fifties. He honed his craft and made his mark in Greenwich Village then moved to Coconut Grove in 1970. He helped start the Dolphin Project along with Stephen Stills, and was “searching for the dolphins in the sea” the rest of his life. He turned down invites to perform on the Johnny Cash Show, the Tonight Show, a tour with Harry Belafonte, and even Woodstock. Fred’s last official public appearance took place in April of 1977 with the Rolling Coconut Revue, a coalition of musicians and environmentalists who decided to take their crusade for whale and dolphin awareness all the way to Tokyo. When Fred hit Florida he hooked up with his friend Ric O’Barry. 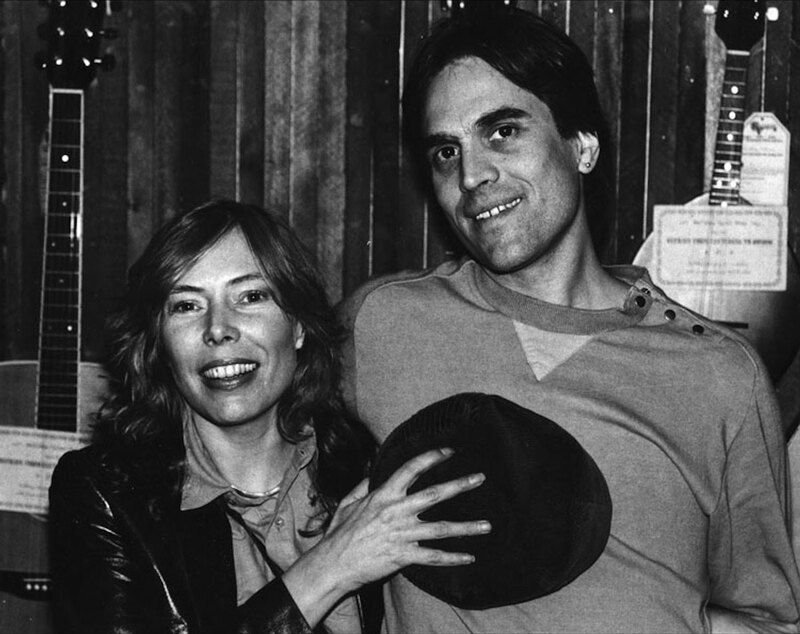 The producer of the tribute CD is Jim Wurster, a longtime South Florida musician, whose interest in Neil goes back decades. Why does he think Neil stepped away from music to focus on the dolphins? Also included are Nashville’s Rodney Crowell and a pod of South Florida artists – Diane Ward, Charlie Pickett, Arlan Feiles. 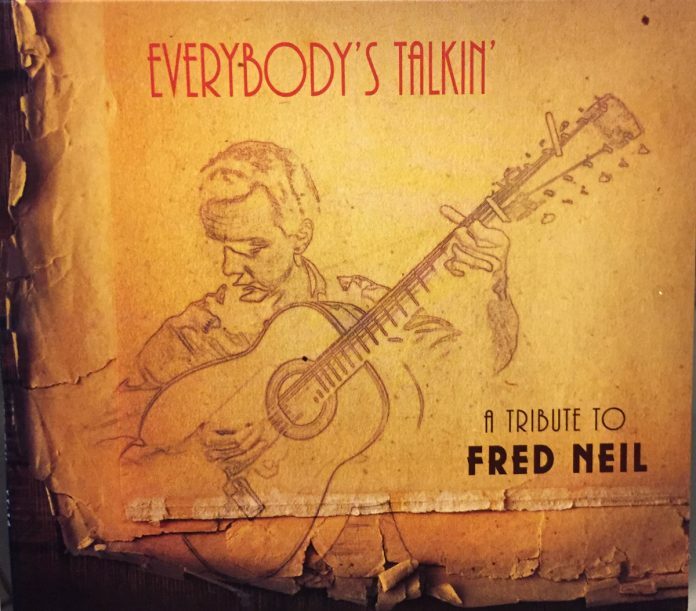 “Everybody’s Talkin’: A Tribute to Fred Neil” is available on Amazon and these South Florida stores Sweat Records, Technique, Radioactive, We Got the Beats, Record Rack and Y&T.